Project: Demolition and Scrap Recycling of manufacturing plant. 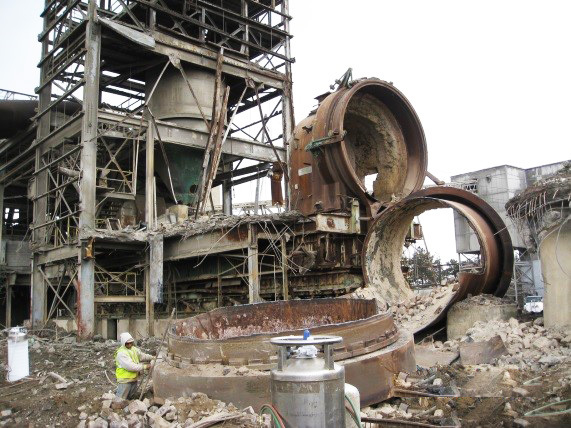 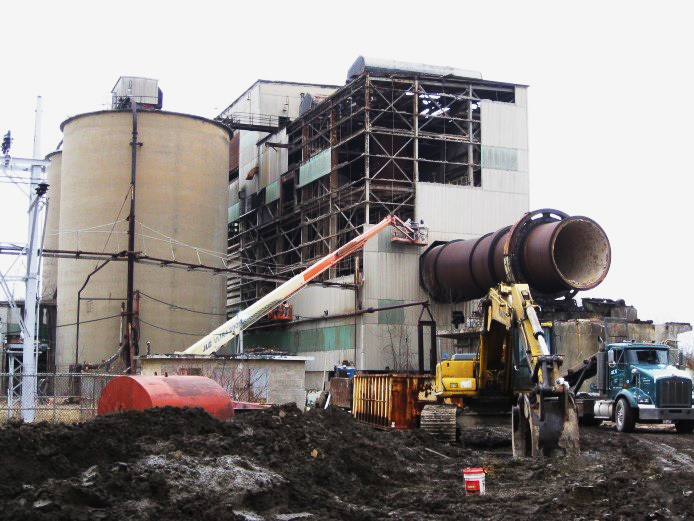 This project involved the demolition and recycling of scrap metal from abandoned buildings and equipment. An Asbestos survey was performed and asbestos was abated by a licensed contractor before demolition began. 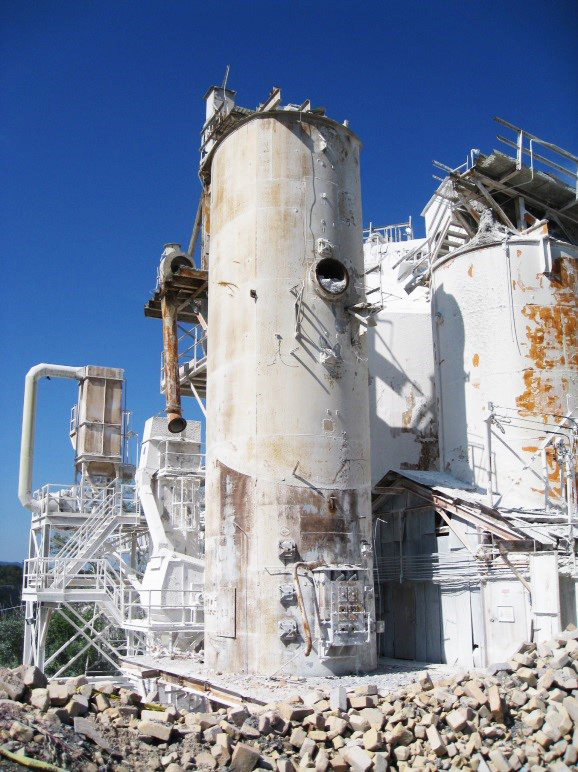 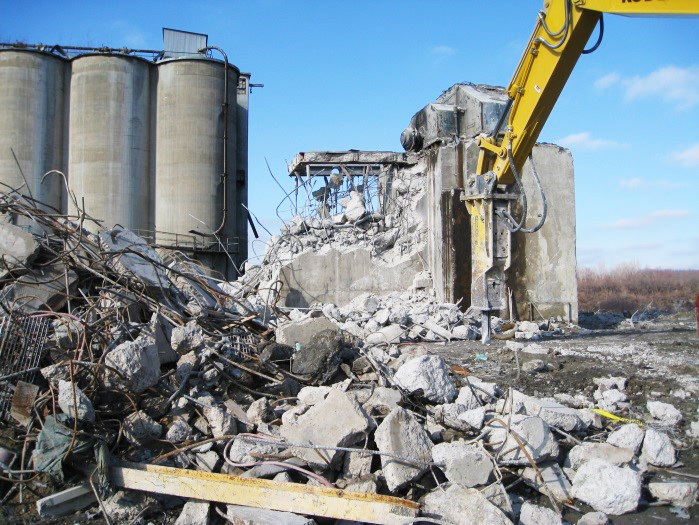 This project involved the demolition and recycling of scrap metal from abandoned buildings and equipment on an active quarry site. Our workers were required to be MSHA Certified to work in surface mines. 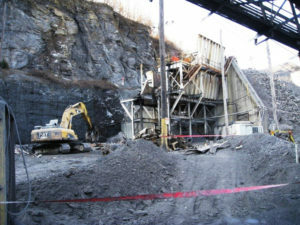 The Mine Safety and Health Administration has more rigorous Safety requirements than OSHA. Project: Demolition and Scrap Recycling of Abandoned Textile Plant, 800,000 Sq. 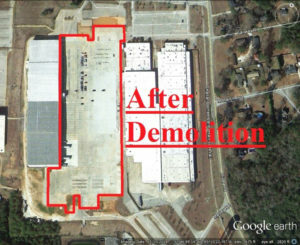 Ft.
A unique project combining demolition, subdividing property, and reusing existing buildings. This 64 acre site containing a 774,000 Sq. Ft. building was purchased with the vision to demolish most of the complex. 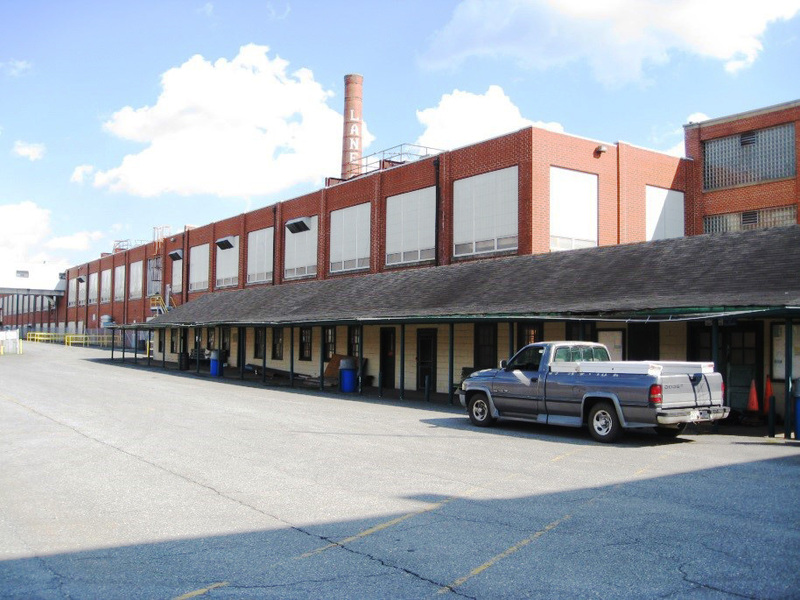 The building was in three sections: a Cotton Warehouse, Manufacturing Plant, and a Warehouse/Distribution Center. 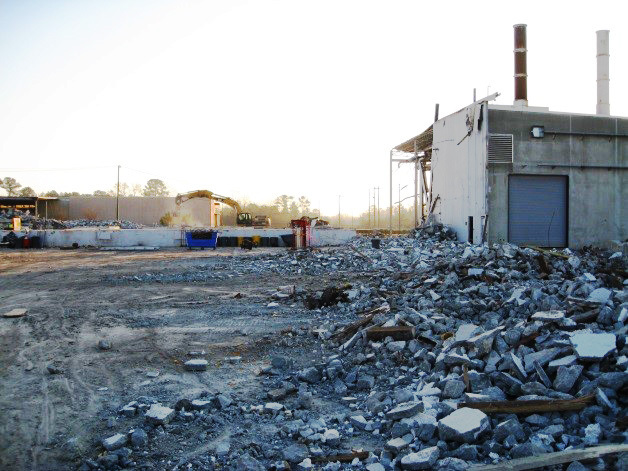 As work began to demolish the Manufacturing Plant, Hub Scrap Real Estate began to market and target potential buyers for the remaining buildings. 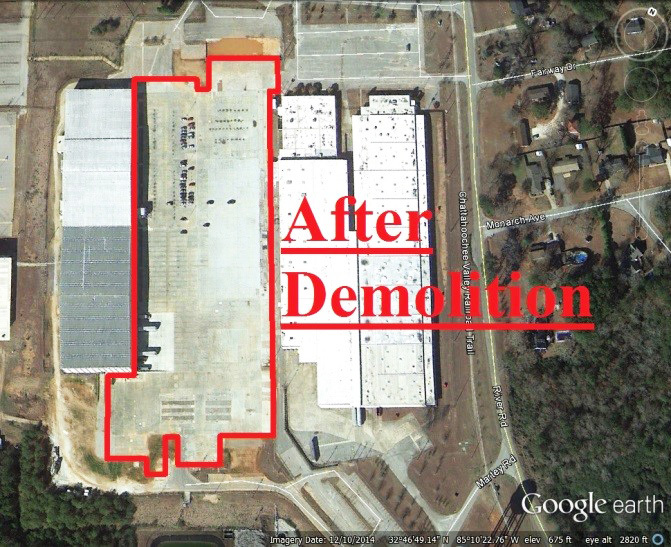 Success was realized when the property was subdivided and the Cotton Warehouse was sold to an adjacent property owner and the High Bay Warehouse/Distribution Center was sold to a company needing warehouse space. 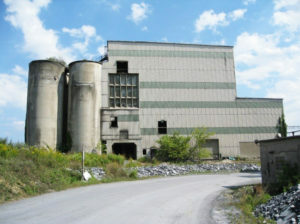 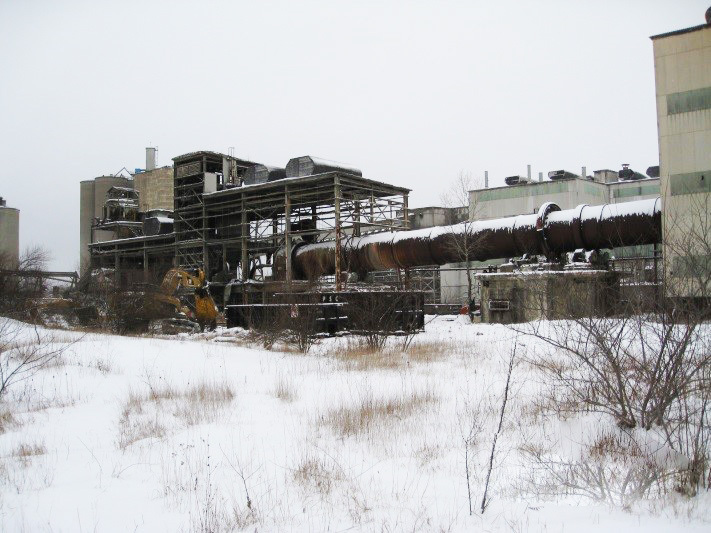 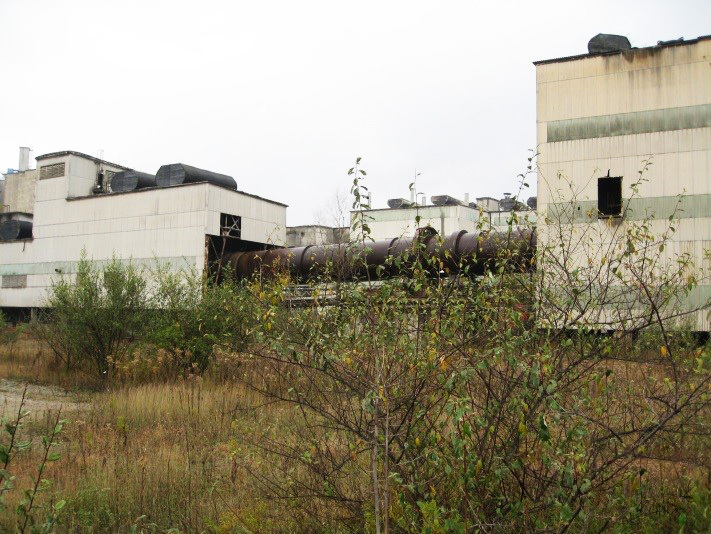 Asbestos was abated prior to structure demolition and in addition to the multilevel industrial building, the large kiln was removed, cut and hauled away for recycling. 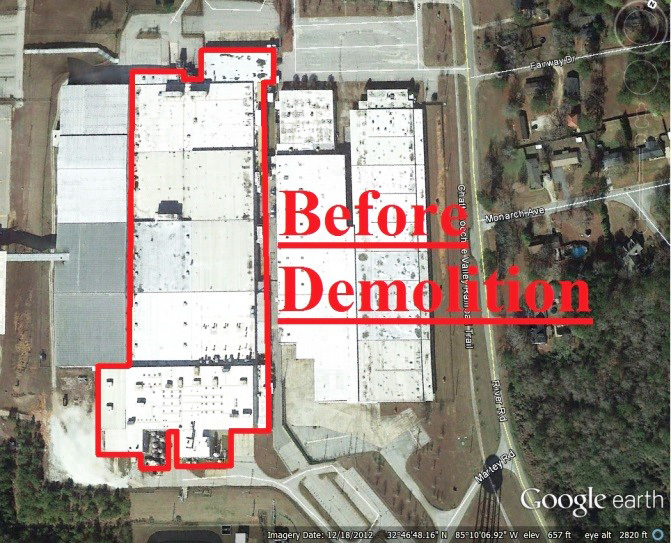 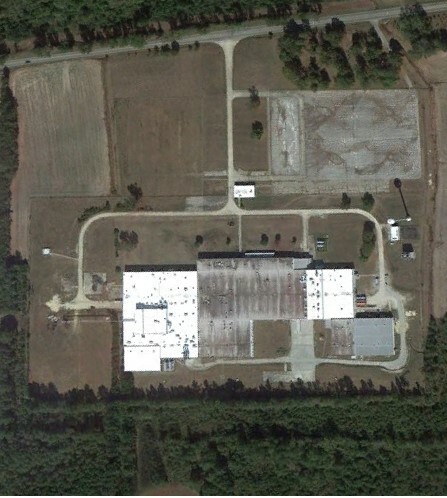 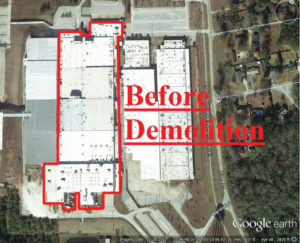 After buying the site where “Chuck Taylors” originated, our team dismantled the 350,000 SF plant on the 160 acre site. 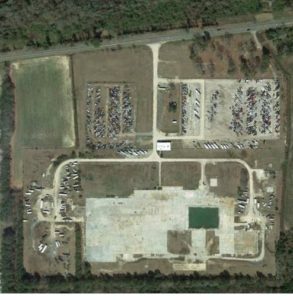 In came a large auto salvage business turning thousands of cars, as well as a solar farm. 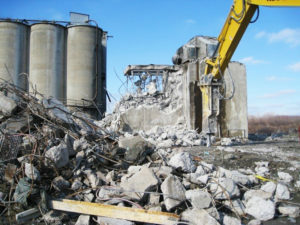 See the before/after images below.